What are the precautions for installing the toilet pipe? After picking the appearance of the favorite toilet, be sure not to be confused by the style of the bells and whistles. The most important thing is to look at the quality of the toilet. The glaze of the toilet should be smooth and smooth. There are no obvious defects, no pinholes, no glaze, trademarks. Clear, all kinds of accessories are complete, the shape is not deformed. 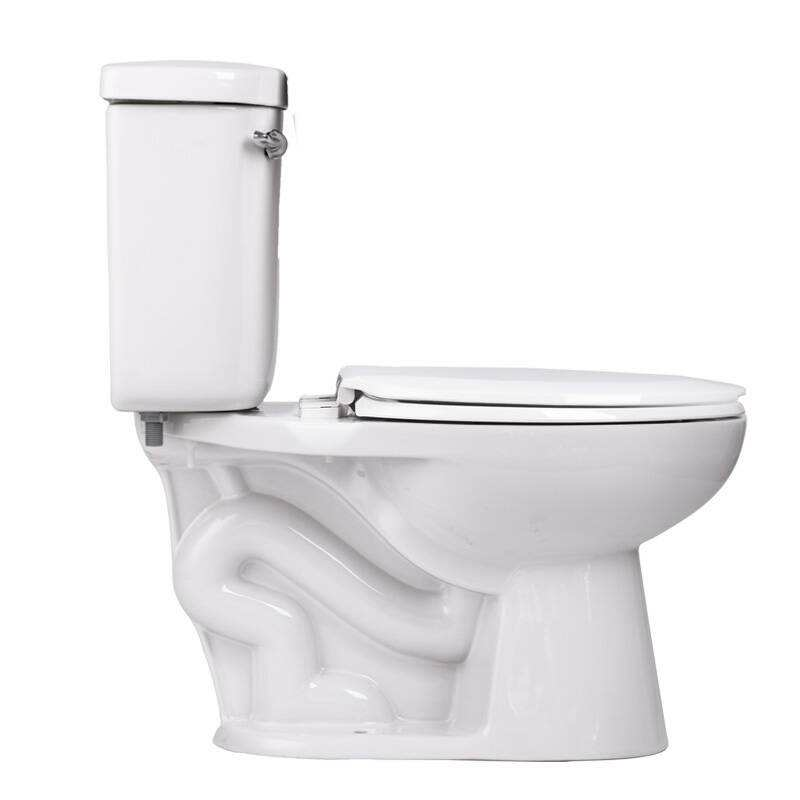 In order to save costs, many toilets have no glazed surface in the water return bend, and some use a gasket with small elasticity and poor sealing performance. Such a toilet is prone to fouling and clogging, and is also prone to water leakage. Therefore, when you buy, you should put your hand into the dirty mouth of the toilet and touch it to see if it is smooth. In terms of flushing, the toilets on the market can be divided into siphon type and open flush type (ie, straight-through type), but currently mainly siphon type. The siphon-type toilet flushes with water and has a siphon effect, which can quickly remove dirt. The straight flushing toilet has a large diameter, and the larger dirt is easy to rush. They have their own advantages and disadvantages, so the actual situation should be integrated when purchasing. In addition, the distance must be measured when installing. The pit distance refers to the distance from the center of the drain to the wall behind the tank. The error cannot exceed 1 cm, otherwise the toilet cannot be installed. The pit distance of the lower drainage method refers to the distance between the center point of the ground water hole and the unrenovated wall surface. After the drainage method, it is necessary to measure the ground distance (refer to the distance from the center point of the drainage hole to the ground). The toilet pit distance is generally 300mm and 400mm, and now there are 350mm on the market. If you want to know the specific distance, you can know the specific data by measuring the horizontal direction from the side of the toilet to the center of the lower water pipe. Whether you choose the toilet or choose the toilet pipe, you must pay attention to the size problem, and must be sized when installing. In the usual life, we must pay more attention to cleaning, and finally provide everyone with a little common sense of life. When flushing the toilet, don't rush too many objects at once, so as not to block the sewer pipe, causing inconvenience to life. XiaMen BLK company is specialized in research, design, and manufacture sanitary ware. We supply all kinds of plastic mould and sanitary ware fittings with high standard and quality. 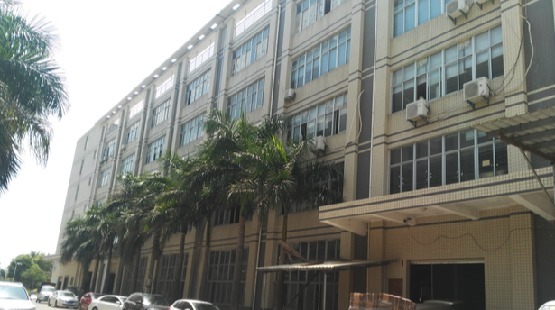 Our company established in 2010,Located in the Egret Island--Xiamen where is a beauty city with convenient transportation. and we are committed ourselves to the research,development, manufacture, sale and service. We have a directly factory can insure strict quality control and provide the considerate customer service. we have the experienced staff and technicist can discuss your requirements effectively,and ensure full customer satisfaction. In addition, our company operate exactly according to the ISO9001. and have obtained different certification like CE ,CUPC and WaterMark etc. Our products selling well in all cities and provinces around China, and also exported to various countries ,such as Mid East, South Asia,Southeast Asia,North America,Southern Europe and so on. If you are interesting ,you can talk to our customer service center about your sourcing requirements.We believe we can establish mutual benefit cooperation relationship with you in the near future. XiaMen BLK company warmly welcome you to join us.